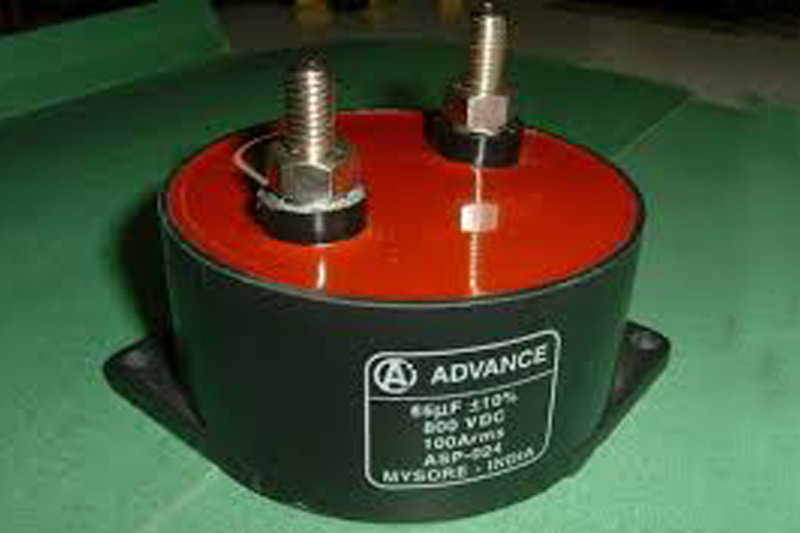 Advance Capacitors continues to manufacture feed through capacitors in India, and this is on the go since decades. Even the pricing is fixed by analyzing competitors while maintaining the quality standards. The main application of feed through capacitors is the RF module as a DC power line. The RF energy is blocked when passed through the DC. The signals pass through the holes where wires enter the system. The capacitance is formed between the outer electrode terminal and feedthrough the terminal. For high-frequency signals, these provide a low-impedance path to ground. A path to the ground for high-frequency signals allows undesirable frequency noise to bypass through the circuit. On a PCB, feed through capacitors acts as a miniature power supplying elements. Soon after power-up, current is transferred into the components from capacitors thereby the components will have cleaner energy and large current loops are reduced through PCB. As a manufacturer of feed through capacitors in India, we have achieved expertise and now serving more than 500 clients globally.